As consumers interact with your brand across a growing number of screens and channels, it becomes increasingly difficult to know which parts of your marketing strategy are working. 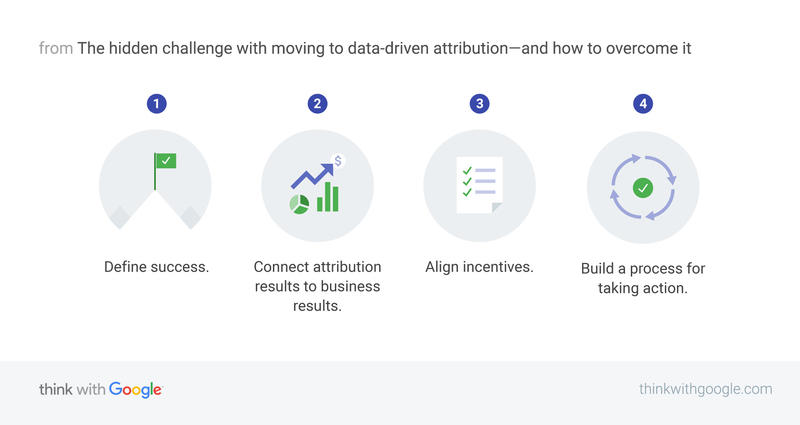 Better attribution tools are making it easier for brands to bring together the data they need, analyze their performance, and get insights to improve their marketing. However, just like with any data-driven marketing effort, you don’t just need the right technology, you also need the right leadership. While many marketers are exploring attribution, according to a recent survey by Advertiser Perceptions in partnership with Google, only 17% of advertisers surveyed said they are looking at the performance of all their digital channels together.2 So what’s stopping more marketers from realizing the full value of attribution? Source: Advertiser Perceptions/Google, Measurement Survey, U.S., Sept. 2017, (n of 197 marketer and agency contacts who are fully involved in media brand selection decisions. 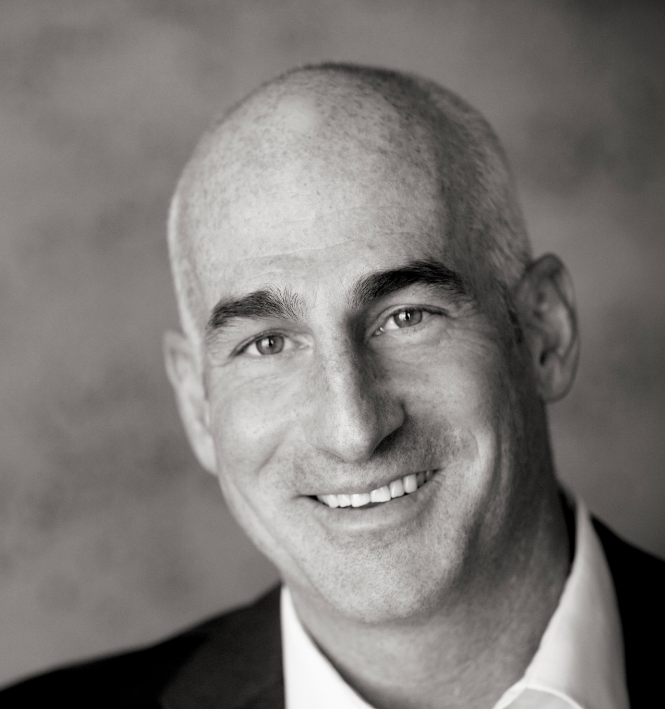 As a result, some marketers are asking, “Do I need a chief attribution officer?” Probably not. Rather, you need to secure someone at the executive level and/or C-suite level who is fully committed to making attribution successful. Let's look at the role that an internal leader can play to help a brand rally around an attribution solution and get the best results. Data-driven attribution can help you optimize the performance of a single channel, like search, but to see the biggest impact you’ll need to understand how multiple marketing channels work together and take action on those insights. You might discover that you’re over-invested in a specific channel, like paid social, and need to move budget to a different channel, like video. Is your team set up to make a change like this, or will internal processes or politics get in the way? Improving your marketing mix by cutting one team’s budget and increasing another's might be the right thing to do for your business, but it might be painful or time-consuming to carry out. You need a leader who has the authority to make decisions that impact your entire marketing organization. To solve these cross-functional challenges, you need a leader who has the authority to make decisions that impact your entire marketing organization. This person may be the head of digital, the CMO, CFO, or even the CEO, depending on how well integrated and aligned your teams are today, and who owns the responsibility for measuring marketing performance. Remember, the value of attribution comes from looking at your marketing efforts holistically. So you need someone with a big-picture view of your business. Head of digital: If your digital marketing team is already well integrated, shares common success metrics, and is set up to make cross-channel decisions, the head of digital can be successful. Head of analytics: The head of analytics can be an effective champion if they already have the responsibility for measuring marketing performance, and have an established track record of collaboration with marketing leadership. CMO: If your marketing teams will need more help working together, the CMO may have to step in to lead your attribution efforts. CFO: If your CFO is responsible for setting marketing budgets and reviewing marketing performance, they can be a strong executive leader for implementing attribution. CEO: The more organizational barriers you have to break down, the more senior your attribution champion should be. If you’re really stuck, you might need your CEO to lead. Congratulations: You’re the attribution champion. Now what? Define success. Is your company ready to move to data-driven attribution for all of your channels, or do you need to start with a smaller objective? Your first goal could be to optimize a set of your digital channels—such as search, display, and video—together using the new cross-channel results. As your business gains experience and confidence with attribution, you can bring more channels into the mix. You should also be prepared to update all of your reporting, especially at the executive level. Again, there is value in starting small and working toward using attribution data everywhere you report on sales or conversions. Connect attribution results to business results. Does your CMO and CEO understand how the marketing activities you’re measuring with attribution impact metrics they care about? You should be able to draw a direct line from attribution results to business measures like sales and profit. When it’s clear that attribution matters to the success of your business, it’s easier to make the cross-team changes that are required. Align incentives. Different teams might be measured or compensated on conflicting metrics. Every marketing team doesn't need to have the exact same goals, but everyone should be working toward objectives that complement each other. For example, you may want your video team to increase reach, but not at the expense of downstream conversions. Attribution will help you determine how each channel is driving sales so you can more accurately reward activities that have a meaningful impact. Build a process for taking action. Insights aren’t valuable if they don’t help you grow your business. Some changes will be easy: You should expect your attribution solution to automatically connect to your programmatic buying tools for automated bidding. Other improvements will require cross-team collaboration. Create a regular process to analyze attribution results, share the insights with stakeholders, and task leaders to implement changes. By identifying the right attribution leader who can work through silos and implement those actionable objectives, it’s easy to see how this can not only improve your data measurement, but paint a clearer picture of your marketing effectiveness overall.